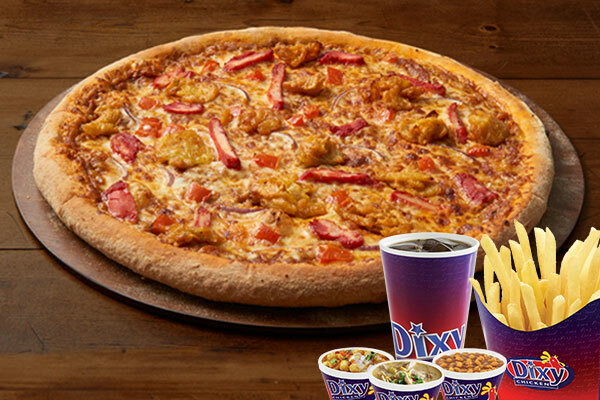 Uk’s Dixy chicken is a fast food chain that specializes in halal chicken, the company was founded by two British Pakistanis who offered halal version of products found in other fast food restaurants. It was founded in 1986 and has 110 outlets in Uk and 150+ outlets worldwide. 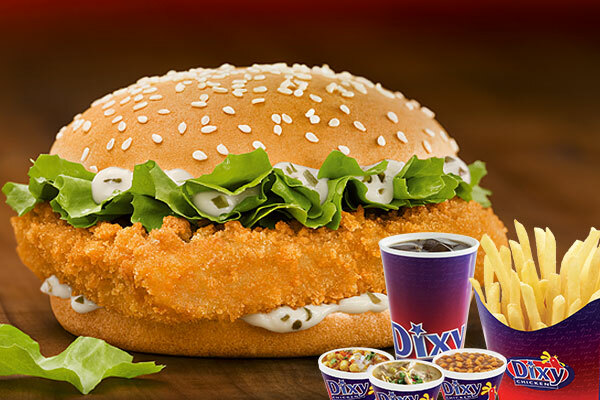 Dixy Chicken has been highly instrumental in introducing the Halal meat concept in the fast food sector, across the UK. In our desire to maintain the highest standards, we have sourced only reputable suppliers and ensure that all our franchisees purchase only finest ingredients from Dixy specified suppliers. There is continuous quality monitoring to ensure adherence to the highest standards. 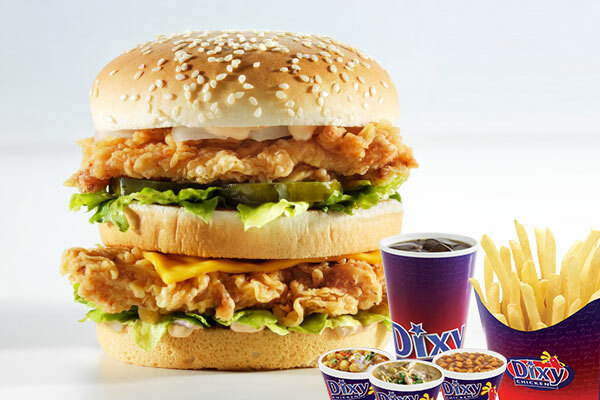 Consistency & taste are our watchwords and we constantly look to innovate and create mouth-watering combinations that would delight and keep you coming back to Dixy Chicken over and over again. At Dixy we pride ourselves on quality and choice; we offer fresh, carefully prepared Halal Chicken using our unique blend of spices, bringing together the finest ingredients in order to cook up something for everyone. It’s not just about taste either, we realise that eating healthy is as important as the taste itself, So we offers a broad choice of salads and the option to choose grilled chicken rather than fried. 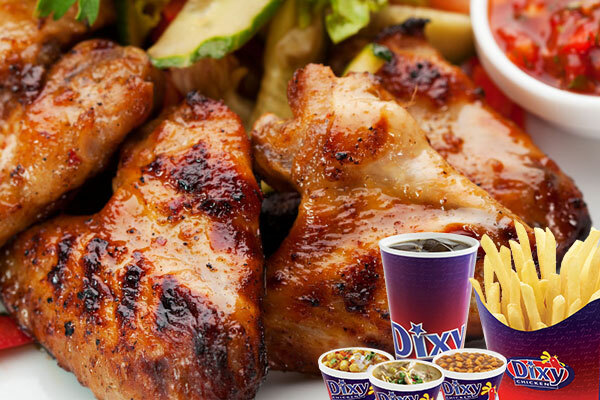 In addition, Dixy Chicken offers burgers, tortilla wraps, pizza, sides, desserts and drinks. Please see our Menu for details.